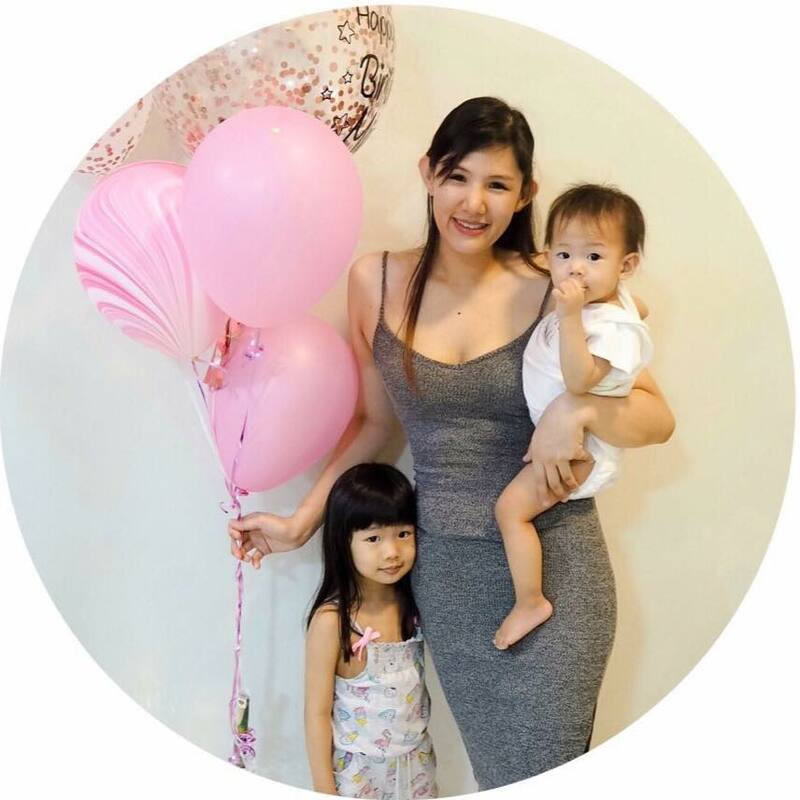 It is every girl's desire to have smooth, hydrated and plump skin. Unfortunately, with the urban environment around us like heat, humidity, pollution, cold and wind, these factors are constantly attacking our complexion on a daily basis which can lead to a damaged skin barrier. Using the right kind of moisturizer for your skin can help maintain its balance, regulating the balance of water and salt retention, keeping your skin optimally hydrated. 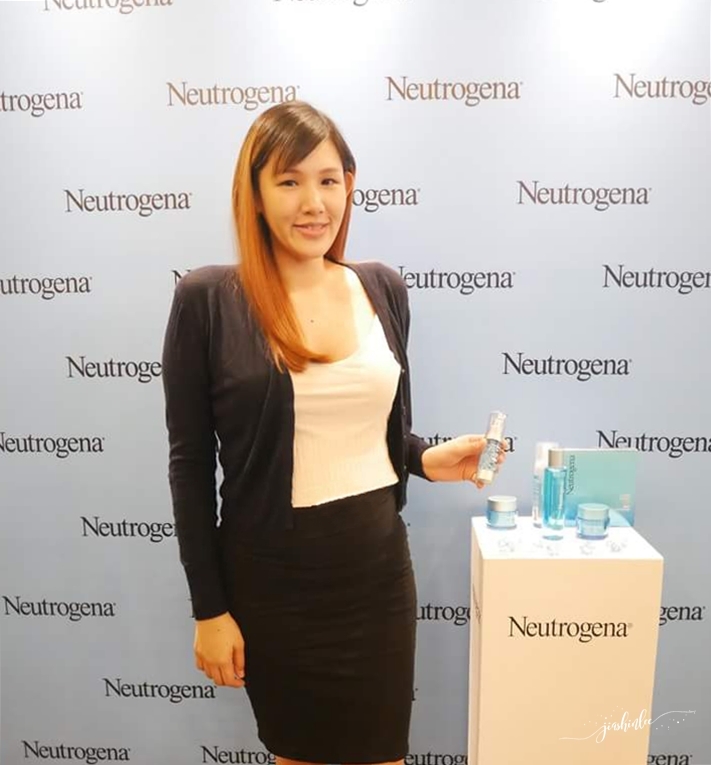 NeutrogenaⓇ is delighted to announce the introduction of a two-step routine that will improve your complexion from drab to fab. 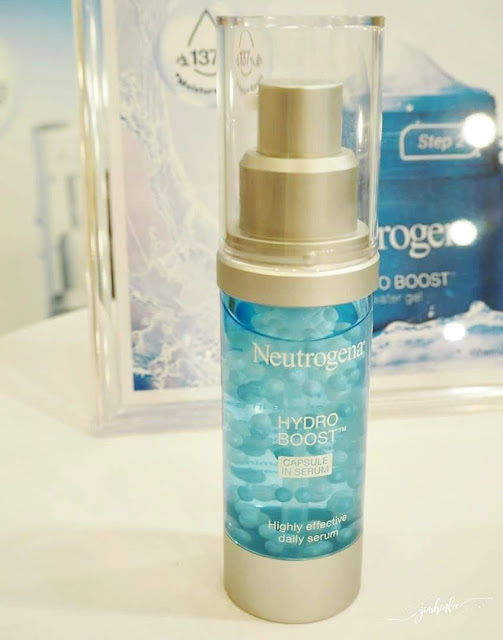 Welcome the brand new addition to the Hydro Boost Family - NeutrogenaⓇ Hydro Boost Capsule in Serum combined with the brand's best selling NeutrogenaⓇ Hydro Boost Water Gel when used together they help replenish and repair the skin barrier while boosting your skin's moisture level by up to 137%! #1 Replenish: Moisture Sensor Complex replenishes skin hydration after sensing a dry cellular structure that has been broken down by external aggressors. #2 Repair: Moisture Sensor Complex then repairs these dry cellular structures, helping dull and damaged skin becomes more radiant and toned. 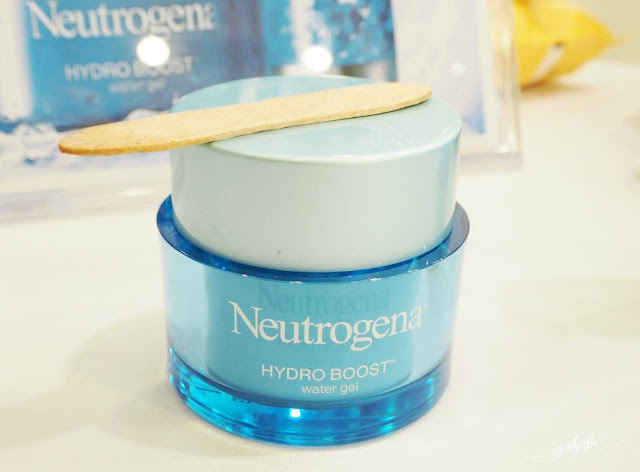 This lightweight yet intensely hydrating gel serum contains a new-and-improved Moisture Sensor Complex to replenishing moisture whenever and wherever your skin needs it most, while also repairing and rebuilding the skin barrier to lock in moisture. The capsules, power-charged with potent anti-oxidants, fortify the skin barrier, protecting them against recurring dryness. This gel-based moisturizer gives your skin 48 hours of non-stop hydration, which also helps repair skin barrier damage caused by pollution. The unique Moisture Sensor Complex detects dry areas, automatically replenishing moisture to skin wherever needed. 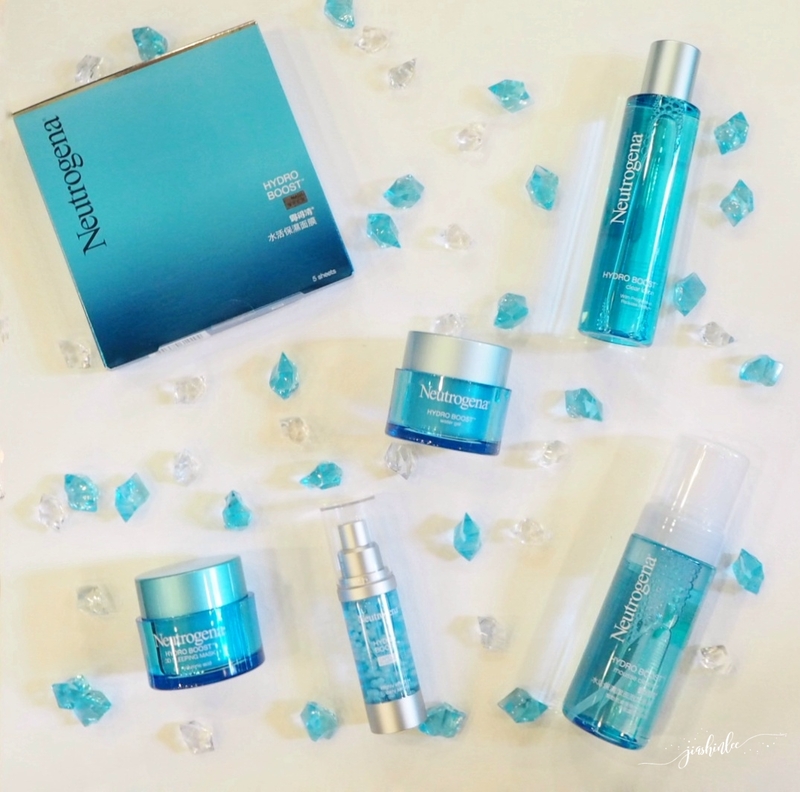 Restore your skin to its optimal state for a complexion that glows from within. When I tried it myself, I was really amazed by the effects of the duo! It's rare to find a moisturizer that gives me the perfect amount of hydration without feeling oily or heavy, after my first application I notice that my skin is glowier than they were the day before! So if you'll like dewy, bouncy, moisturized skin do give this duo a go! You will not be disappointed! NeutrogenaⓇ Hydro Boost Capsule in Serum, together with the new look Hydra Boost skincare range is available at all leading pharmacies nationwide from January 2018 onwards.